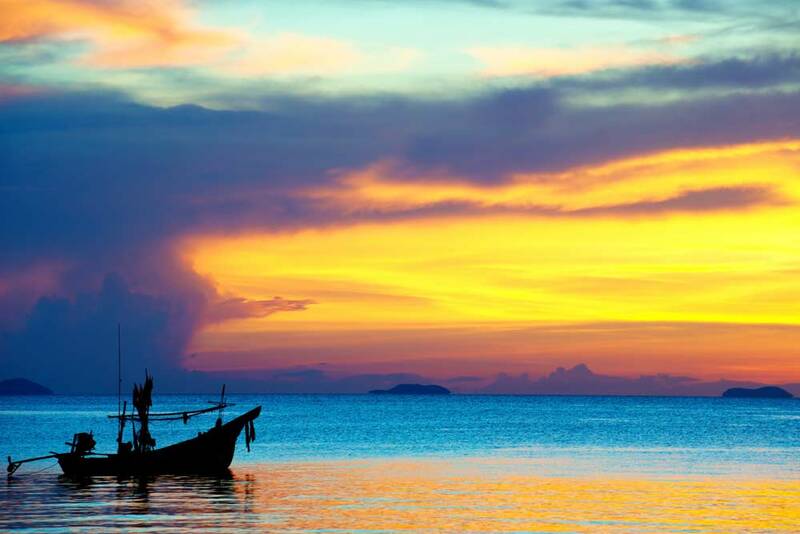 A holiday in Thailand does not always mean expensive hotels and cramped rooms. If you prefer more privacy to cater for your individual preferences, a villa may be a better option. Villas in Thailand have grown into a popular choice for holiday accommodation and may be more cost effective than a hotel. Thailand is a tourist hotspot and in keeping with foreign expectations, villas in Thailand offer world class facilities and services ensuring that all your needs are catered for in your own private villa. From the more luxurious beach villas in Thailand to the budget friendly villas, you can stretch out in comfort in your own self-catering villa with the freedom and flexibility to plan your own itinerary. Prices for villas in Thailand may vary depending on your personal preferences, size of your family or travel group and your budget. However, the wide selection of villas ensures that there is a suitable villa for every traveller’s individual needs. For a more VIP feel to your holiday, a five star villa in Thailand will provide you with your own gourmet chef to prepare meals at your request, a private pool and jacuzzi facilities and some may even provide a private vehicle with your own chauffeur. 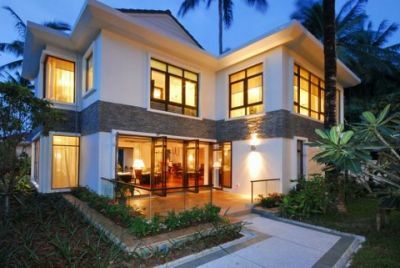 If you are looking for cheaper holiday villas in Thailand, your luxury does not have to be compromised. The cost of a villa can be more affordable if you opt to go further inland or rent a larger villa for a bigger group. Our holiday villas in Thailand ensure all the facilities and amenities you would expect for a complete holiday experience, with private pool, air conditioning and satellite television in all our holiday villas. Cautious travellers can rest assured that renting a holiday villa in Thailand is affordable and safe with our villa rental services. By pre-booking your holiday villa in Thailand, you can pick a unit that suits your budget while ensuring that the necessary services and amenities are available to suit your personal preferences. Villas in Thailand have become a popular holiday accommodation due to the cost, privacy and reputability of facilities, which caters for every traveller’s needs.